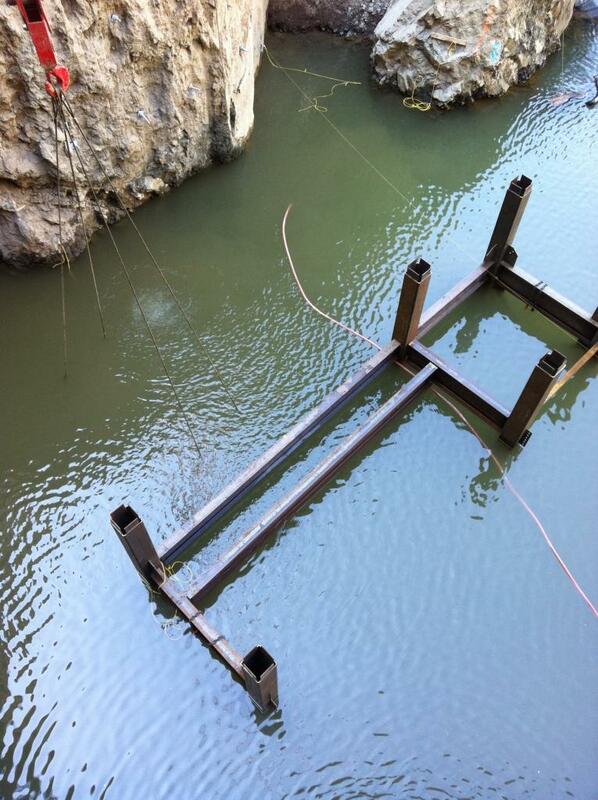 Cushman Dam Diverter Structure - Global Diving & Salvage, Inc. Global assisted with a reconfiguration project at a dam in Mason County, WA. 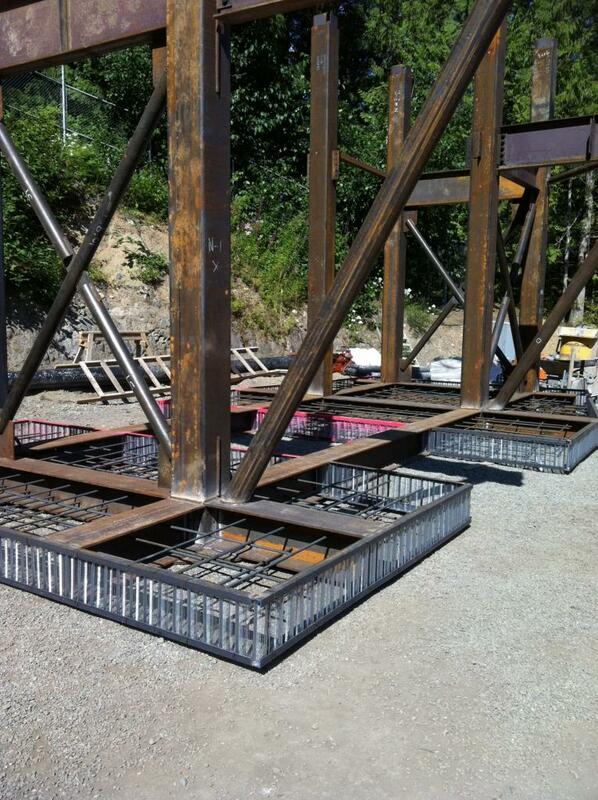 A new diverter structure designed to assist with fish sorting was installed in the outlet works of Cushman Dam. Global’s crews assisted with clam shell dredging, removed loose rock and sediment from river bottom, and completed selective demolition of the rock substrate to accommodate the new foundation frame. Divers placed over 400 cubic yards of tremied concrete.